If you have previously been an unsuccessful contact lens wearer, you should consider an appointment with Dr. Ellis. 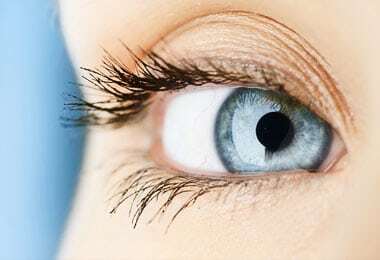 Many previously unsuccessful contact lens patients are now happily enjoying the comfort and convenience of contact lenses that comes with the patient and careful attention to detail that he provides. Dr. Ellis is familiar with many of the leading refractive surgeons in the Northern Virginia area. If you are considering the Lasik vision correction procedure, he will guide you through the process: evaluating you as a potential surgical candidate, referring you to a specialist, and managing your follow up care after the surgery. Dr. Ellis prides himself on the satisfaction of his contact lens patients.